With so much going on across the ALT community this autumn, there is much to update you on. I’d like to start by highlighting the changes to our governance which Members approved on at the AGM in September and as part of which we are now working to establish the new ALT Assembly. Monthly webinars are running between now and February and everyone is welcome to drop by and find out more about the Assembly and how to get involved. 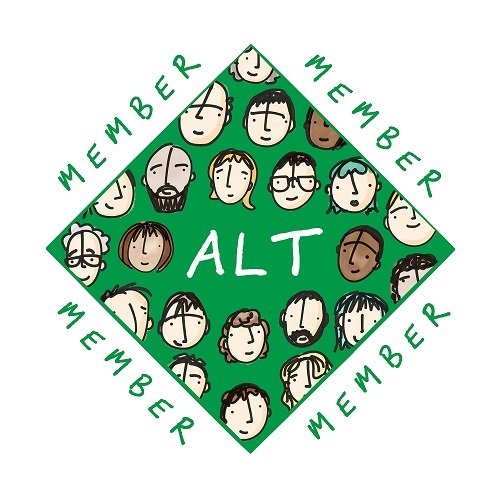 We are also communicating with all Member Groups and Special Interest Groups individually as well as the groups that lead on research in ALT, such as the journal’s Editorial Board and Conference Committees. Chaired by our President, Prof Martin Weller, the first full meeting of the Assembly will take place on 20 February and during ALT’s next Annual Conference in September 2019. 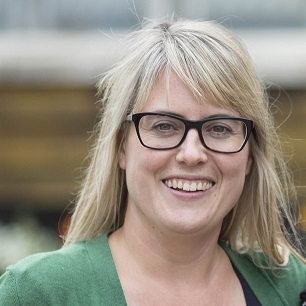 It was great to see so many Members actively participating in this year’s AGM and you can find the minutes, the full annual report and highlights summarised on the AGM page. 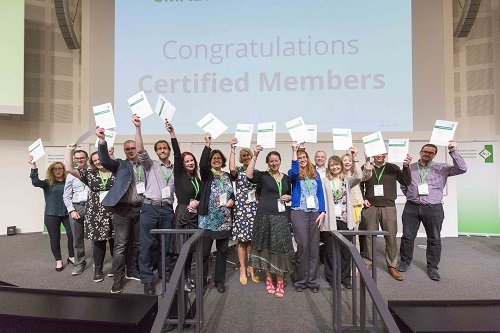 Alongside voting on important governance decisions, Members also celebrated Prof Linda Creanor, who received Honorary Life Membership of ALT, Martin Hawksey, who became the first recipient of the Chair’s Award and all Certified Members who achieved CMALT accreditation this year. There are so many highlights from this year’s, our 25th, Annual Conference, that I encourage you to revisit photos, blog posts and resources shared on the conference platform. Coming up before the end of the year is the Online Winter Conference, which has established itself over the past 5 years as an important highlight for all Members and which remains free to attend and open to all. Members are invited to submit proposals for webinars, tweet chats, edit-a-thons or wildcard sessions, experimenting with new technologies and platforms whilst showcasing their work in Learning Technology. In the run up to December we also have a varied cpd programme of webinars, which recently featured three researchers, Caroline Kuhn, Dominic Kimani and John Traxler who discussed their perspectives on a workshop that took place in Kenya in June of this year, funded and supported by the British Council Researcher Links programme. The workshop focus was the exploration of innovative and appropriate social science methodologies to develop learning technology systems and support for rural African communities (read more). And we are looking forward to the next Open Access special collection of articles on Mobile Mixed Reality Enhanced Learning being published later this year in ALT’s journal, following the very successful collection on playful learning published earlier this year. The collection is being edited by Dr Thomas Cochrane, Centre for Learning And Teaching, Auckland University of Technology, Associate Professor Helen Farley, Digital Life Lab, University of Southern Queensland, Dr Vickel Narayan, Centre for Learning And Teaching, Auckland University of Technology and Dr Fiona Smart, Department of Learning and Teaching Enhancement, Edinburgh Napier University. 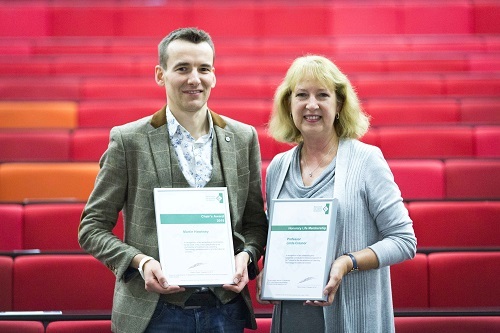 Alongside new research the #altc blog has seen a surge in submissions this year and the Editorial Team have started to include podcasts and videos in the content of blog, making this popular publication channel even more engaging for Members and the wider community of its readers. Elsewhere, I have represented ALT at the FELTAG – 5 years on Symposium, highlighting the work of our Members and contributing the insights we have gathered through the Annual Survey and the work on accreditation pathways for Learning Technology professionals with the CMALT framework and its mapping to the Blended Learning Essentials courses. 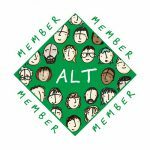 I’d like to close my report by welcoming all the new Members who have joined ALT in recent months and also say thank you to all who have renewed their Membership, updated their CMALT accreditation and otherwise actively engaged with the work of the Association. Your input helps ensure that we are on a strong footing for the next 25th years of leading professionalisation in Learning Technology.